Here at Balise Volkswagen, there are lots of people who have been asking about the all-new Volkswagen Atlas here in our showroom in West Warwick, RI. 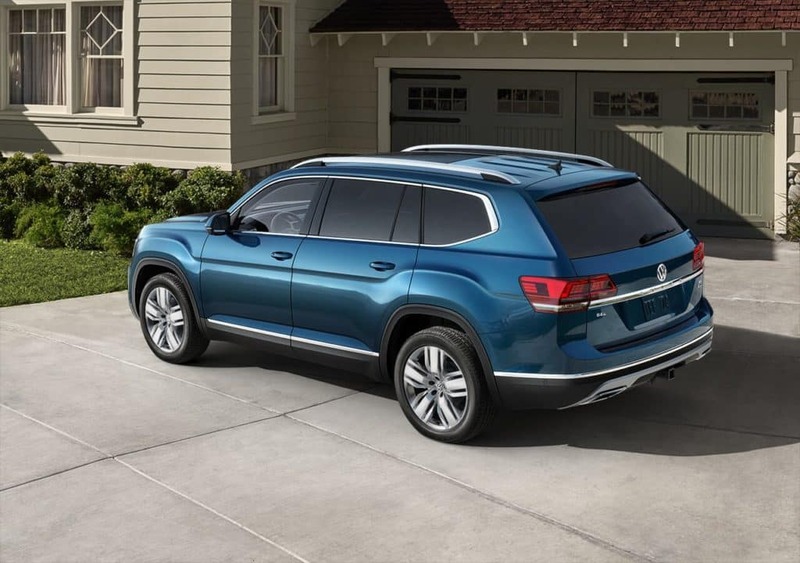 The SUV has lots of appeal, and many reasons to take a close look at it, and we want you to see why coming in our showroom to do that is beneficial to you by highlighting some of the standout features on the new Atlas! You can learn more when you contact us, and our team would be happy to provide you with more details, answer questions, and arrange a test drive.